My pile of releases to review gets longer and longer. 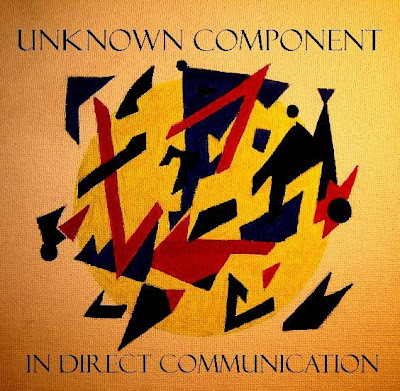 Amongst those on the list is the new album from Unknown Component The Infinite Definitive. This song is entitled ‘Electric Dissolution.’ With a video that brings to mind Fahrenheit 451 and The Nightporter (probably erroneously but I mean it as a compliment), which I find haunting, disturbing and yet beautiful at the same time. And if you would like to hear the new Unknown Component album in its’ entirety, follow this link.